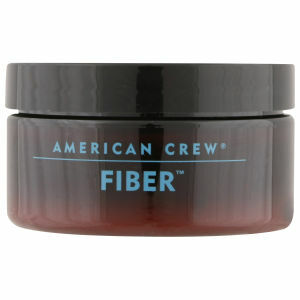 American Crew Fiber will effectively restore texture in your hair as well as increase its thickness and volume. After use, your hair will feel smooth to the touch and healthier than before, which will boost your confidence levels as well as looks. It also acts as a conditioner, emulsifier and moisturiser, all at the same time. 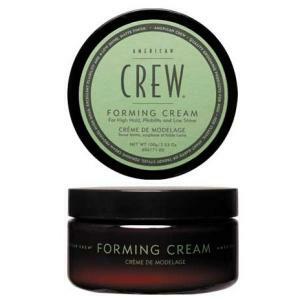 You'll finally be able to get back the control over your hair, and you'll be able to style it in any way you desire, thanks to this innovative product from American Crew. This product is recommended for shorter hair. Very good product for styling hair. Has a nice smell as well.